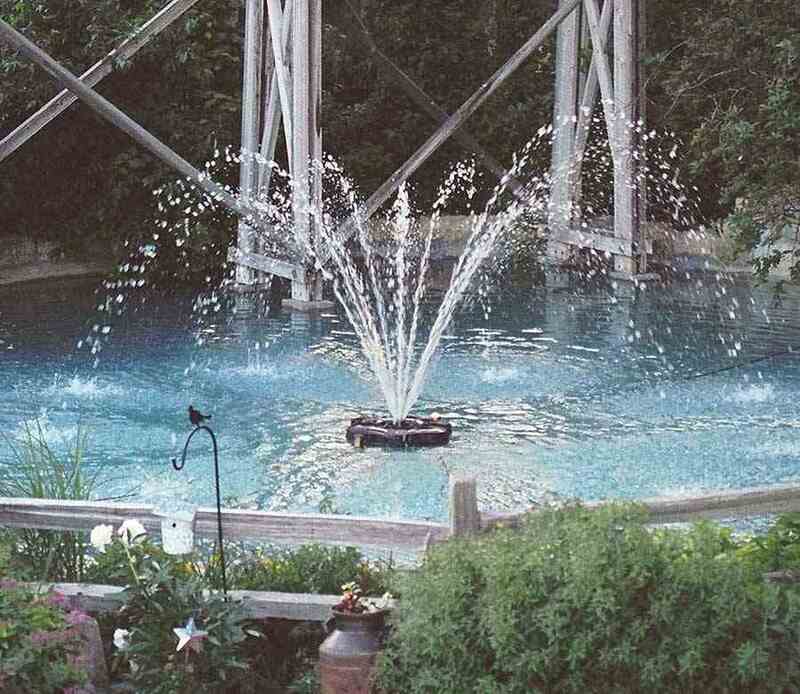 This fountain is one of our most popular fountain options. 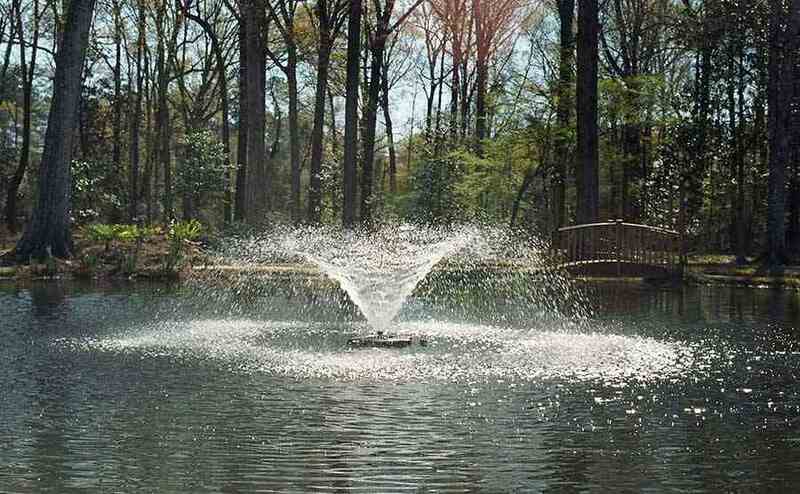 Great for medium size ponds and when multiple fountain patterns are desired. 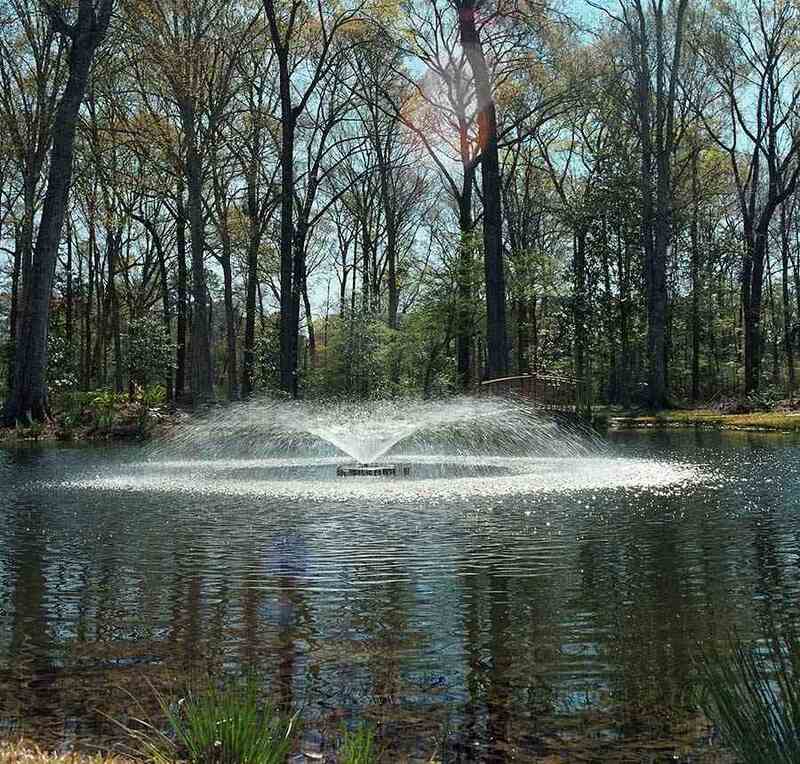 With 5 multiple fountain patterns, you have the freedom to adjust the aerating fountain to fit your pond, weather conditions, and your tastes. 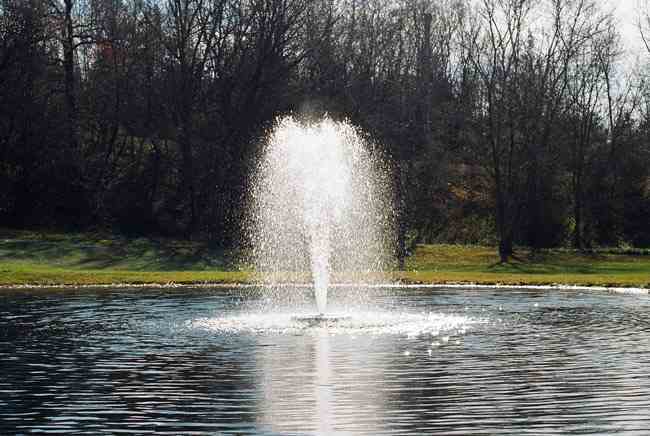 The 3400JF Floating Aerating Fountain is available in 120V and 240V, 60Hz models. The 3400JF includes a GFCI protected control box. The C-25, 120V control with timer, GFCI protection, and photo eye for light operation comes standard. 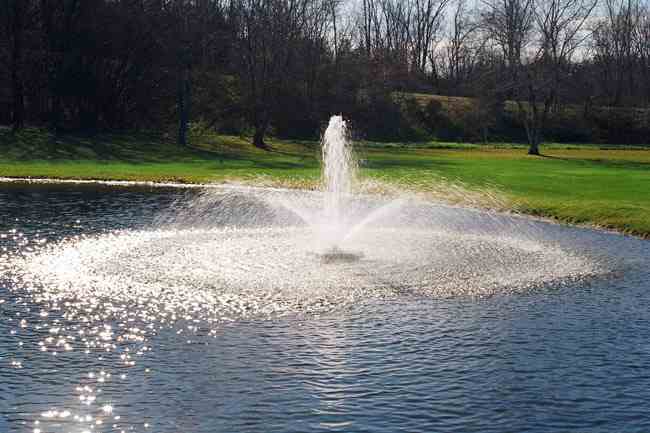 The 3400HJF is supplied with a state-of-the-art GFCB protected control panel, model C-85. 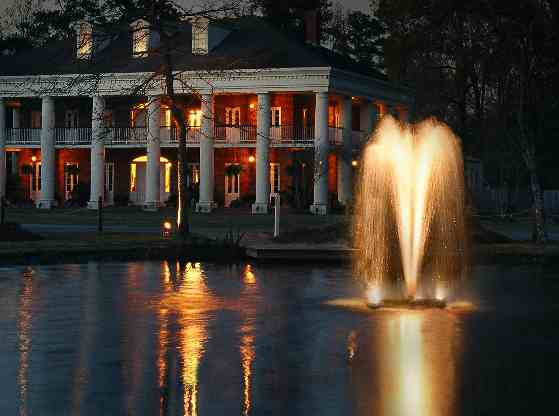 Add an optional Fountain Lighting Package to the 3400JF to extend its beauty into the nighttime hours.